Karin first shared her story with us in 2014. At first glance, she seemed to be in a good place with accepting a life without babies. Then we read the parts about the fears that plague so many of us: growing old alone, facing more isolation as our friends become grandparents. I was right there with her, yet I took strength from her example. Has time healed her wounds? You’ll find out when you read the update below her original story. Although she came from a very close extended family, Karin didn’t really think about motherhood until she experienced infertility in her early 30s. Then it became a “dream.” Now 41, she and her husband of 19 years find themselves in a place of mostly acceptance, but she feels somewhat alone in her concerns about the future. If you can relate, please reach out to her—to all of us—in the Comments. Karin: We were first childfree by chance and now it’s by circumstance. After years of unexplained infertility, various drug treatments, one horrific miscarriage, and lots of ovulation kits, my husband and I decided to stop trying for children. At that point, I began a very intense hatred of my body. My [menstrual] cycles were very long and painful, and as I grew older, they got worse and worse. This only intensified the self-loathing I was carrying around. 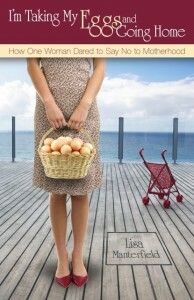 It got so bad that the only option I had left was a hysterectomy. Knowing that I was not going to be able to conceive without massive medical intervention, and knowing that path was not for us, I decided to go through with the hysterectomy. It was the best decision I have ever made. I feel like I got my life back! Thanks to mindfulness training, yoga, and that surgery, I’ve been able to accept my body again and, more important, regain peace. Karin: I’ve been in the acceptance phase for quite some time. I have a wonderful husband and a very fulfilling job. But the residual feelings of isolation and fear of the future are what dominates my infertility issues now. Karin: The fear of who will take care of me when I am old. My grandparents were in wonderful assisted living facilities toward the ends of their lives, but they were still attended to by my mom and my aunts—everything from shopping for basic needs to handling the finances. I cannot think of anyone in my life now who I could rely on to help us in our old age. My husband is an only child, and my sister has only one daughter. I do not have the nieces and nephews that many others have and will hopefully rely on when the time comes. And this truly terrifies me. This is, by far, the most difficult issue for me now. I feel quite alone in this. I don’t think many other people who are childfree have this worry, or, if they do, it is not as intense as mine. Also, I am the only person in my immediate social circle who does not have children. I feel like all the feelings of loss and isolation will resurface when my friends become grandparents. Karin: That I’m stronger than I thought I could ever be. You read that going through infertility will make you a stronger person, but until you actually feel it, it’s hard to believe. I’ve also learned to live life as consciously as I can with as much compassion as I can muster. Living a life with as little harm as possible toward others, including the environment around me, is rewarding and purposeful. I didn’t feel it this intensely prior to trying for children. Karin: I say “NOPE!” And if they ask why not, I simply say “We tried and it didn’t work out.” That usually stops people. Occasionally, people will ask why we didn’t adopt, and I say adopting does not cure infertility and we believe adoption is a calling that we just didn’t have. 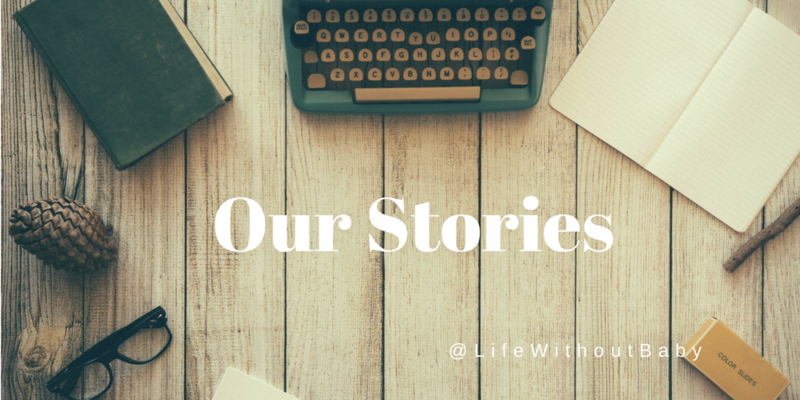 LWB: How has LWB helped you on your journey? Karin: It was the first community that got it!! Besides Pamela Mahoney Tsigdinos’ book Silent Sorority, what else did we have? LWB has been so incredibly integral in my journey that it’s hard to put into words. I would, however, like to see more information or discussion by others about being childfree in old age and the new dynamics that will come into play when we are not just non-moms but non-grandmothers! Karin: I never would have guessed 10 years ago, or even five years ago, that there would come a time where I do not think about my childlessness daily. As much as it consumed me years go, it is now just a small piece of me. I think about so much more than childlessness these days. As cliched as it sounds, time really is the ultimately healer. But I do believe that there is more to it than that. I guess my childlessness is part of who I am. It is a part that makes up my whole, and this is not a bad thing at all. I think this comes from deep acceptance. 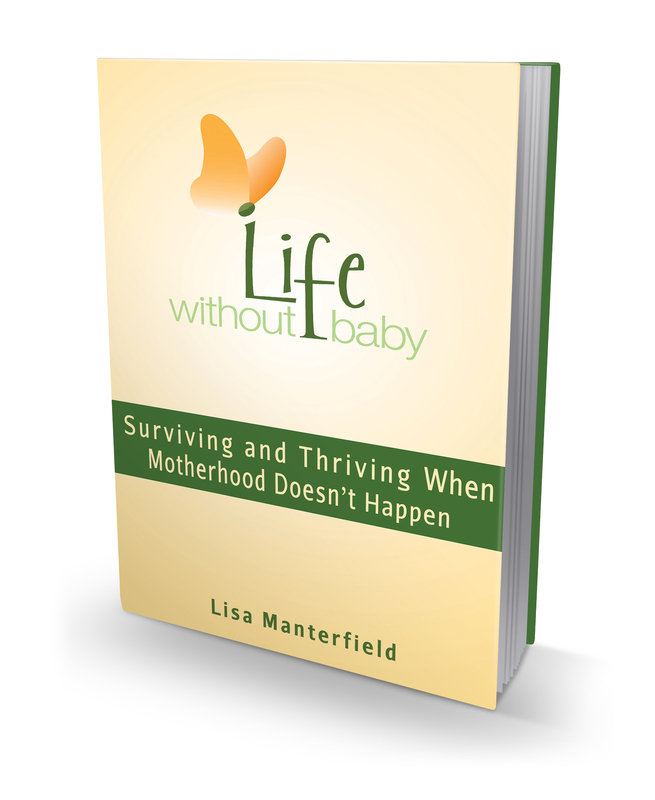 At some point, I accepted my life situation, stopped fighting against it, and once that truly happened, childlessness ceased to be that all-consuming problem in my life. Karin: Well, I still think about the same issues involving who will take care of me in my old age. But reading over the post I wrote at that time, I used the word “terrified” to described it. I kind of chuckled when I read this, because that is exactly how I remember feeling. But that feeling is much less raw and emotional than it was then. Now I think about my old age with the feeling of privilege. It would be a privilege to live into old age. And I have feeling that I will be able to take care of myself much more than I gave myself credit for. We’d love to hear your story! Go to the Our Stories page to get more information and the questionnaire. I’ve seen this week’s topic come up a lot in the blog comments, so I know that many of you have experienced this. It’s the topic of caring for aging parents, and whether the responsibility is shared fairly when you don’t have children. Back in May I wrote a post about my Mother’s Day plans for this year. You may recall that my friend and I had planned to take a trapeze class that day. Well, as it turned out, after battling the Mother’s Day traffic, the class was canceled due to some fierce winds that kicked up that day. Instead, we battled the Mother’s Day foot traffic to find a place to have a lunch with our respective Mr. Fabs. During the weeks that passed before we could reschedule our class, I had a couple of doctor’s appointments that resulted in some tests. As I’ve mentioned in other posts, I’ve been having some wild hot flashes and night sweats and generally not been feeling 100 percent. On the day of our rescheduled class, as I was driving to meet my friend for our second attempt, my gynecologist called with my results. I wasn’t surprised to learn that my hormones were all over the place and my numbers put me officially in menopause. I didn’t have too much time to think about this news as I was scaling a ladder and flinging myself off a high platform with nothing but a string net to catch me, but afterwards it all started to sink in. 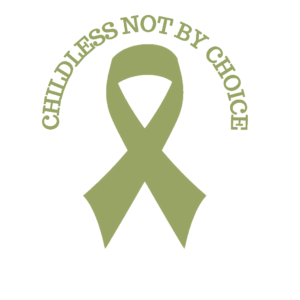 On the day I took my class, originally intended to take back Mother’s Day, I learned that any chance I might have had (slim as it was) to become pregnant and give birth to a child, was gone. The irony was not lost on me. So, as Porky Pig would say, “Th-th-th-that’s all folks !” I am now officially done. And after a small wave of sadness, I’m okay with this. I’ve done my hard work in healing from my loss and I have my life moving in a direction I like. I don’t have to worry about how I’d feel about a surprise pregnancy (you know, like the ones people tell you happen “all the time.”) Somehow, there’s a finality to it all and it’s an end I think I was ready for. Now I can get on with the business of doing things unbecoming for a woman of my age. I’m very much looking forward to that! 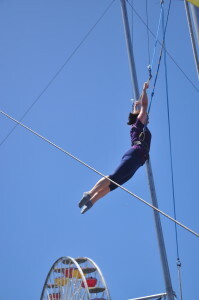 Lisa’s Trapeze from Lisa Manterfield on Vimeo. Stocking up on some Christmas cheer last week, I was asked to show I.D. for my purchases. Never one to begrudge being carded, I pulled out my driver’s license and showed it to the young assistant. Even as my ego puffed up faster than an inflatable Santa lawn ornament, a quip sprung to my lips. “That’s because I don’t have kids,” I almost said. It’s true I only have a few errant gray hairs and my worry lines are small and faint, and it’s also true that friends my age who do have kids generally have a lot more gray than me under their highlights. 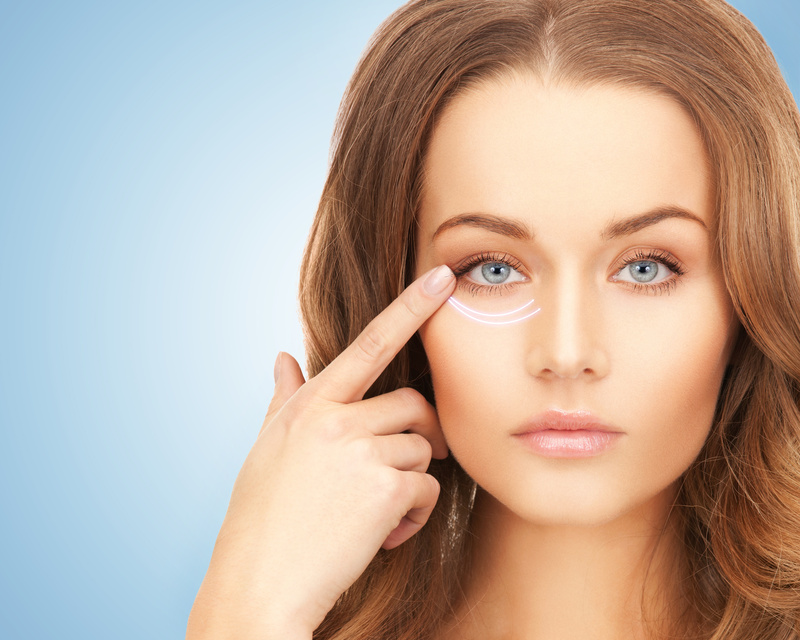 So, I wonder, is it genes that have kept the gray away, or was the young woman just a bad judge of age, or could looking younger be a perk of not having kids? What do you think? Filed Under: Childless Not By Choice, Children, Health, The Childfree Life: Issues and Attitudes Tagged With: aging, Childfree life, childfree-not-by-choice, fb, good genes, life without kids, look younger due to no kids? Getting old is the pits. Even though I’m not yet even halfway through my planned life journey, I’m falling apart. Last week it was hot flashes; this week it’s a bad back. Not life threatening, but certainly life adjusting. And let me tell you, there’s nothing to make you feel more decrepit than being unable to lift your leg high enough to put on your underwear. As it is WW, feel free to out-whine me. I dare you. Last year my milestone birthday (40, if you must know) passed without an ounce of angst. In fact I was glad to be 40. I felt that I had come of age at last, come into my own, reached my zenith. Now, as my milestone-birthday-plus-one approaches, I just feel old. My feet hurt, my back hurts, my tooth broke, and my hair went thin. My GP says my blood sugar is high and my OB tells me I’m heading into menopause, oh, about 10 years ahead of schedule. I paid for my old lady vitamins and left. 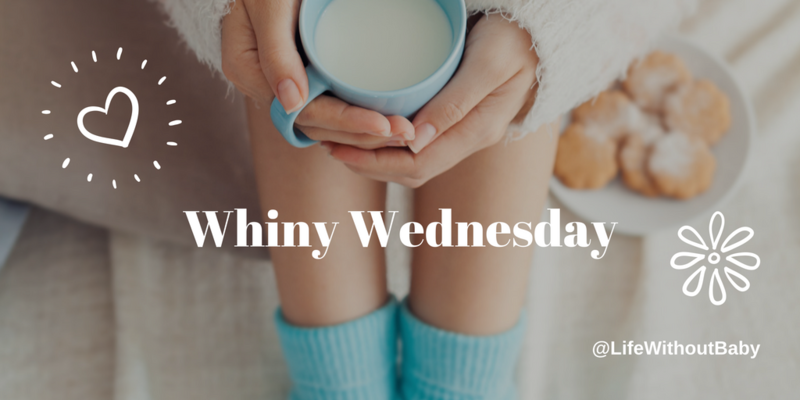 Yes, I know that age is a state of mind, and that I will snap out of this, but today is Whiny Wednesday, so I’m feeling sorry for myself. Whine on, sisters. What’s on your mind today?